What happens when Alexandar Wang, the designer of choice of Gigi, Kendall, Bella, Rih, Giselle, and many more cool girls you love, gets his hands on the Heattech line of Uniqlo? Well, he remakes the popular inner garments, which keep you warm in deathly cold weather, in his sleek-athletic style. There are six pieces for men (the women, of course, have more like a bodysuit, which, come to think of it, you will like), and two things are most apparent: the cut and color. 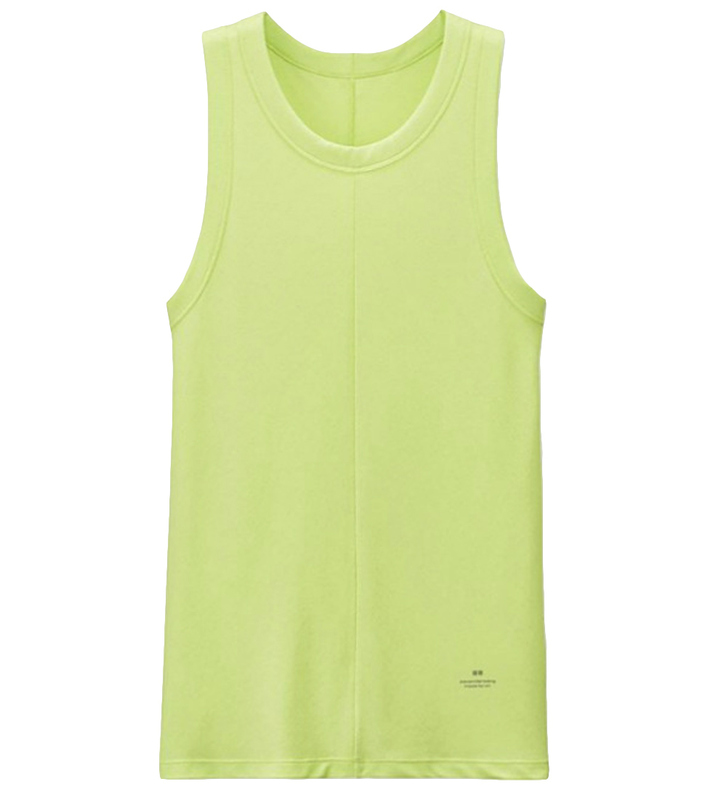 While the regular Heattech line comes in full-length styles (long johns, turtlenecks, long sleeve T-shirts), the Wang collection reveals more skin with an arm-baring tank top. Of note, these things are slim and, when worn, lay very close to the body (as they should). The design touches are almost invisible, including, among others, a ribbed texture, a thicker round-neck collar, and center seamlines. An “alexanderwang” logo together with the insignia of Uniqlo also appears on the narrow waistband of boxers and briefs. The possibilities of the collections is another highlight. 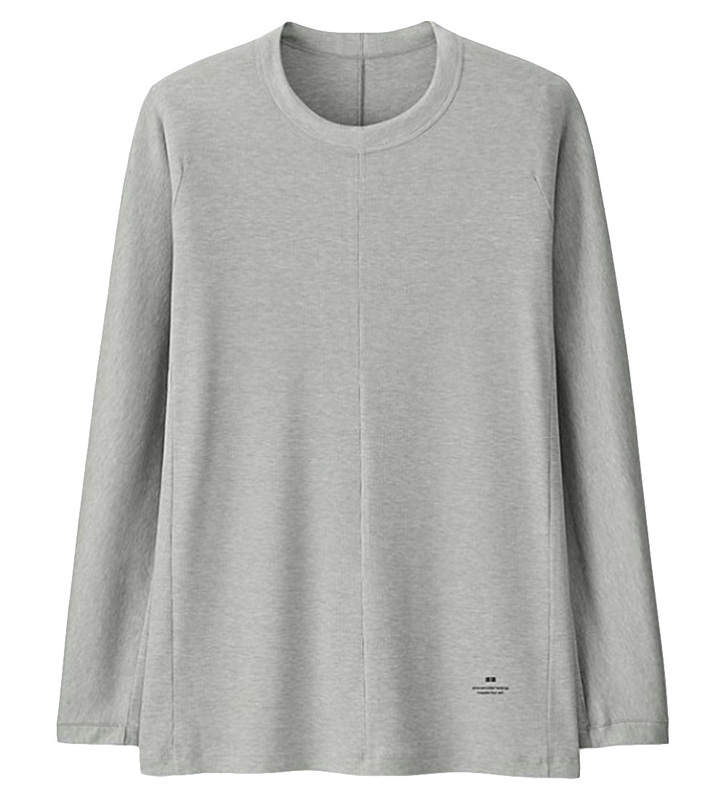 While traditional Heattech is designed to slip under clothing, this one can be worn on its own. We're talking about the tops, of course. Wear the tank top with shorts for a minimalist athleisure feel, but don't even think about wearing the briefs without pants—unless you are alone (or with someone who doesn't mind that look). Sort of related: JLaw once declared, in a Facebook post, that what she was wearing in that caught-on-tape stripper pole video was not a bra, but an “Alexander Wang top,” so, you see, even the designer's main collection recall innerwear that can be worn while gallivanting around town. Yes, these are redone in Wang's language of cool, but the properties of the Heattech fabric remain: light but warm, wicks away moisture, stretches. The big question is: Can you wear this in Manila? The well-traveled will have more use of these cool-but-warm things, but, sure, wear the underwear on a particularly cold day. And let us know how it feels. 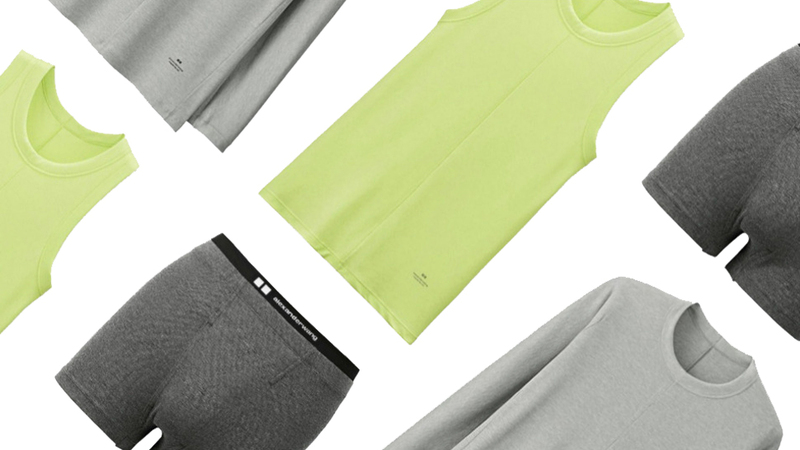 The Uniqlo Alexander Wang Heatteach Collection is available today at all Uniqlo stores. 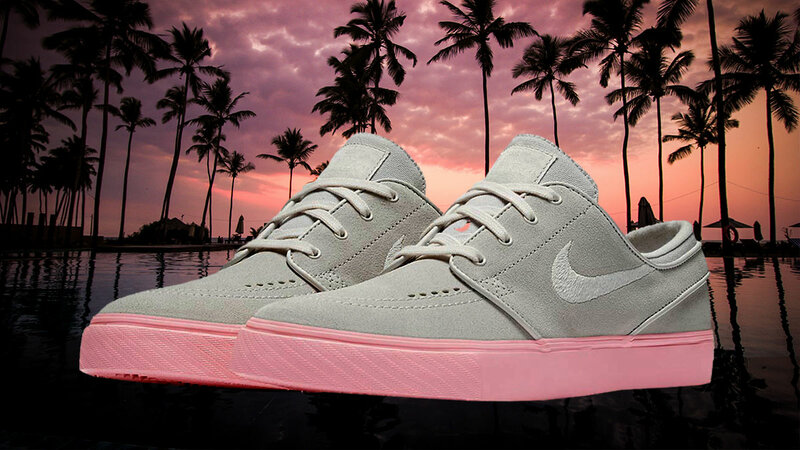 Who Remembers The Janoski Hype?